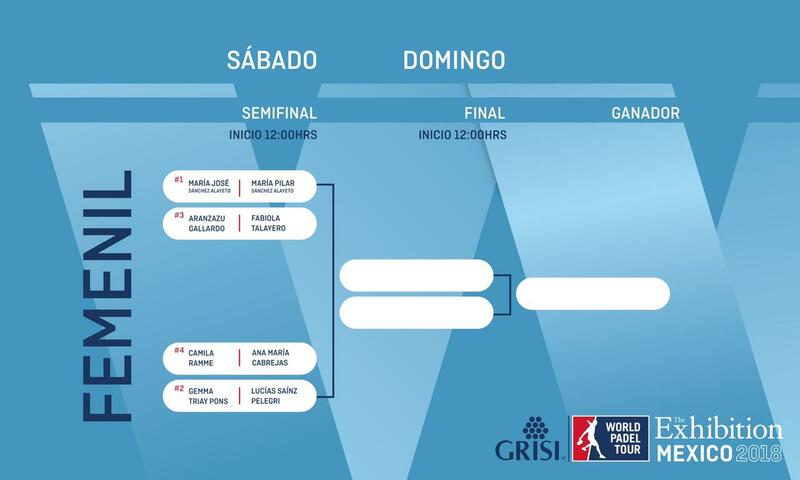 The last international stop on the World Padel Tour in 2018 takes the best player on the planet to Mexico City, where our sport continues to expand its borders. 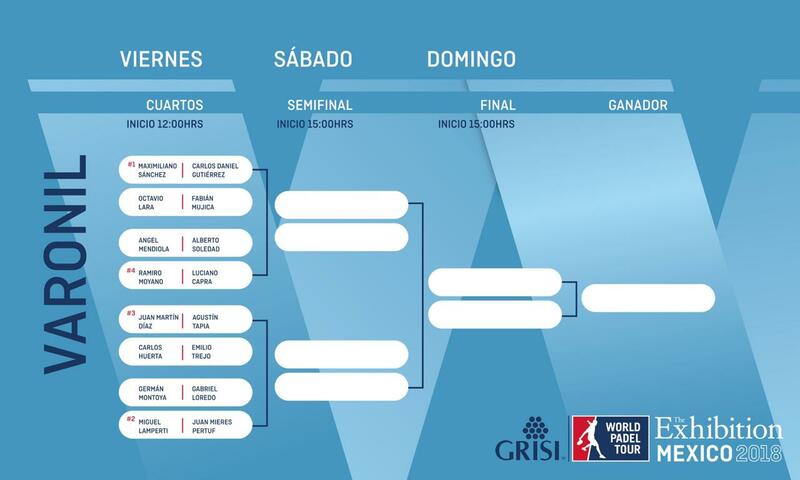 In a mass press conference which included 25 different media outlets, Mr. Alfredo Castillo (CEO of CONADE), Omar Villavicencio (President of Femex Pádel) and Diego de la Torre (tournament director) joined Hernán Auguste (International Director of the WPT) in welcoming the World Padel Tour's stars. After the official presentation, it was time for the players to get to know the spectacular Rafael Osun stadoum, where the México Exhibition 2018 will take place from Friday the 30th of November to Sunday the 2nd of December. 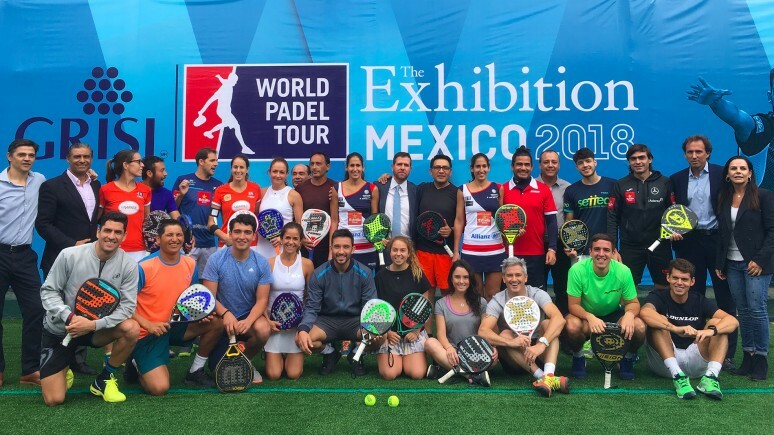 Some of the nation and region's most important media outlets such as ESPN, FOX Sports or TV Azteca didn't miss out on this opportunity to cover the event and confirm that padel has a space within the most important sports channels in the world.